Circle 555 is a women’s giving initiative uniting Christian women to give collectively to ministries that change hearts and lives for Christ. Each member pledges $555 a year. 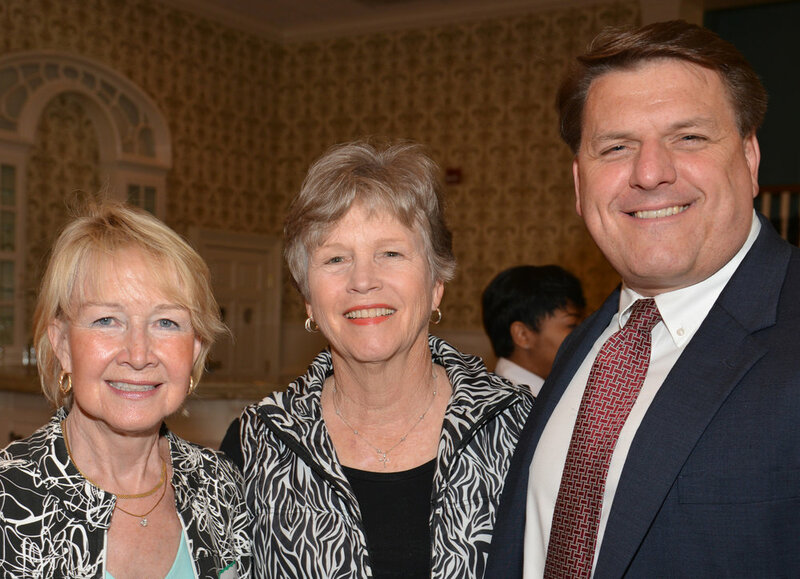 This donation is combined with those of other members allowing the total membership to make grants to non-profit ministries serving women, children, and families. The LOOP is an innovative Christian giving circle for girls in grades 1-12. Members of Circle 555 may sponsor a girl to be included in The LOOP. Annually, each girl contributes $5.55 and, periodically, donates items for needs of children in local ministries. 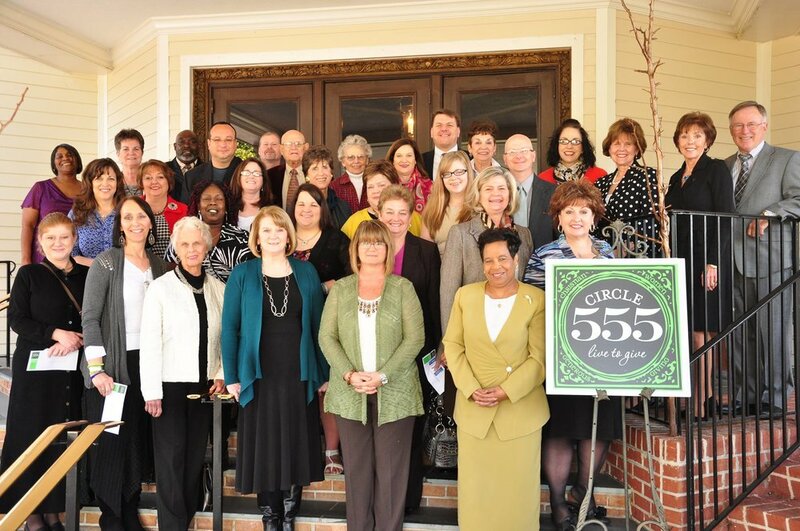 Like Circle 555, The LOOP membership determine the charities to receive annual grants. The purpose of The LOOP is to nurture joyful giving in a younger generation. If you would like more information about Circle 555 or about establishing a Circle in your community, please contact our staff navigating through the Get Connected feature on our main menu or by calling us at (864) 949-5726.